You invest your energy and hard-earned money into implementing the best SEO strategies for your business. But how will you know if they’re driving the desired results or not? The answer is an SEO Audit. It’s the best way to analyze your SEO strategies. The world of SEO is extremely dynamic in nature. The SEO strategies that work now, might not be useful six months from now. 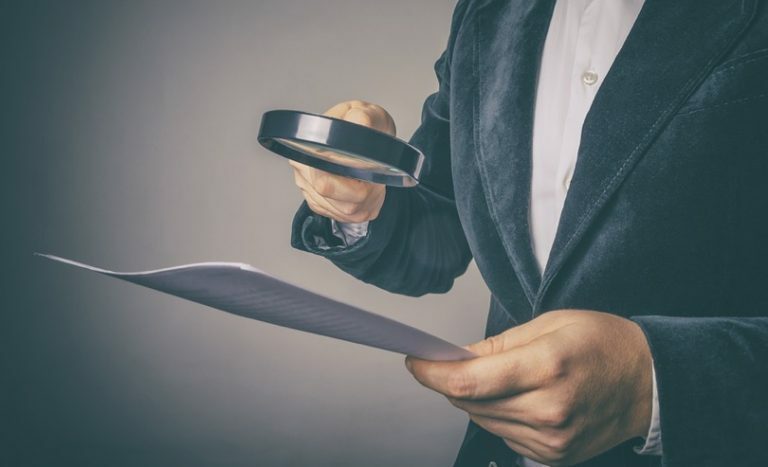 Google and other search engines frequently update their ranking algorithms, and so, an SEO audit will help you stay abreast of the changes. 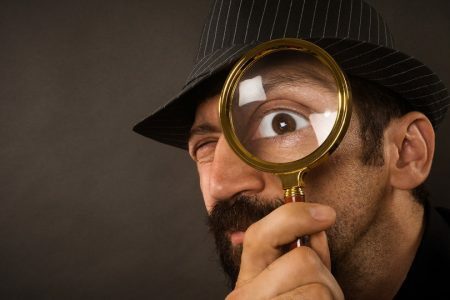 You should conduct SEO audits at least twice in a year. This will help to ensure that your website is up-to-date with the latest developments in SEO. You can use various SEO audit tools to perform an SEO audit and improve your search engine rankings. Here are the various aspects of SEO you need to audit. A technical SEO audit is very important as it can improve your search engine rankings. Here are the components of technical SEO that you need to consider in your SEO audit. This year, Google introduced the Mobile First Index. This means that if your website is not responsive to mobile devices, then it might not rank well. So, you need to ensure that you develop a mobile-friendly design for your website. 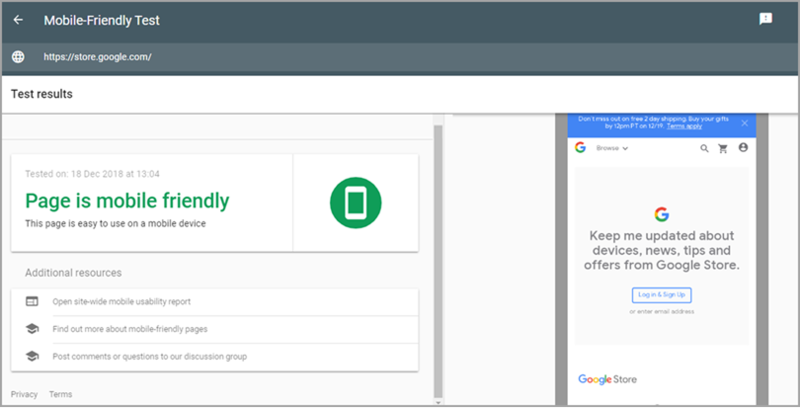 With Google’s new Mobile-Friendly Test tool, you can check if your website is mobile-friendly or not. All you need to do is type in your website or web page URL to get a clear “yes” or “no” answer. If your website does not pass this test, the tool will offer relevant suggestions on how you can rectify the issue. You can’t afford to have broken links on your website or web pages as they will directly impact the user experience negatively. This will have a negative impact on your rankings too. So, you need to identify any broken links and then fix them with valid links to improve your search engine rankings. You can use the Check My Links Extension for Google Chrome. It helps you find broken links quite efficiently. If you still have not moved your website from HTTP to HTTPS and secured your website, it’s time to do so. This is because Google introduced HTTPS as one of their search ranking factors in 2014. Also, there is a clear correlation between your search engine rankings and HTTPS. 50% of web page results that pop up on the first page of Google’s search results are HTTPS. So it’s vital to change your website from HTTP to HTTPS to improve your search engine rankings. Apart from the technical SEO components, you also need to focus on an on-page SEO audit. 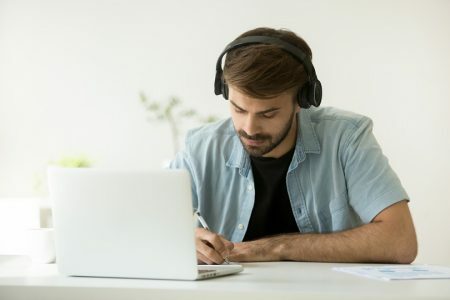 Here are a few ways to optimize your content using an on-page SEO audit. Whenever possible, use short URLs. This is because short URLs give Google a much better understanding of your web pages and the topics you’ve covered. 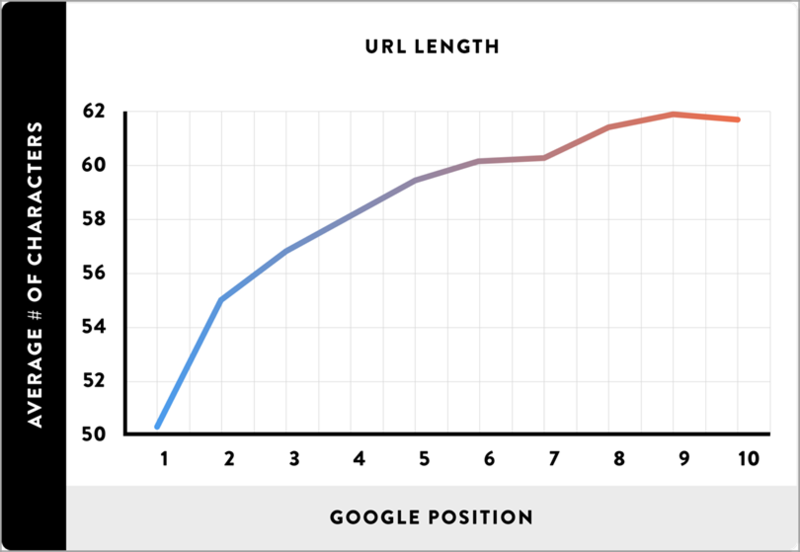 Backlinko analyzed nearly 1 million Google search results and found that short URLs help to rank better when compared to long URLs. Also, long URLs might point to web pages that are too many clicks away from the homepage. This can cause that particular web page to have a low authority which can result in poor search engine rankings. You also need to ensure that you add your focus keyword in your title tag. However, it can be confusing to figure out where to add the keyword in the title tag. It’s best to add the keyword at the beginning of your title tag. 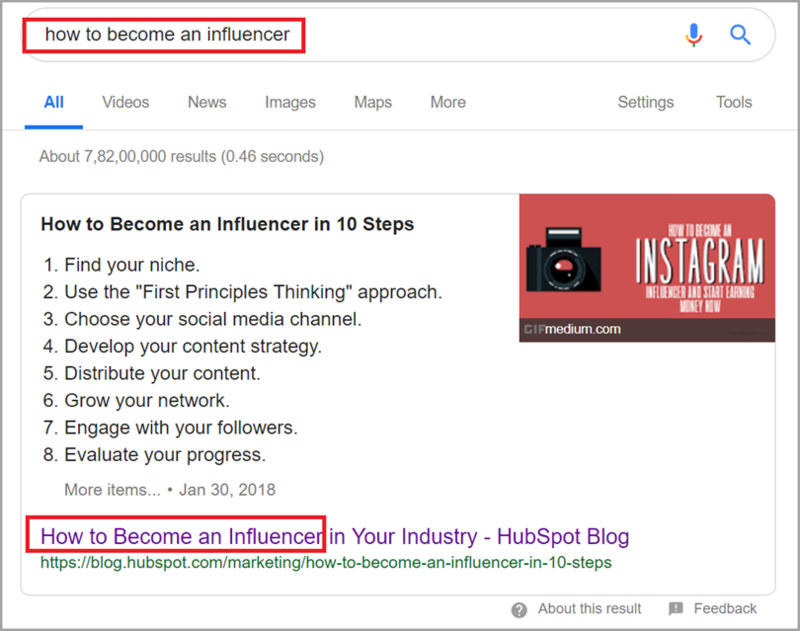 For example, the focus keyword for this post is “how to become an influencer.” And you can see that the author has used the keyword at the beginning of the title tag. The first 150 words of your post are very important for Google. So, ensure that you use your focus keyword, at least once, in the first 150 words of your post. Let’s take this post as an example. 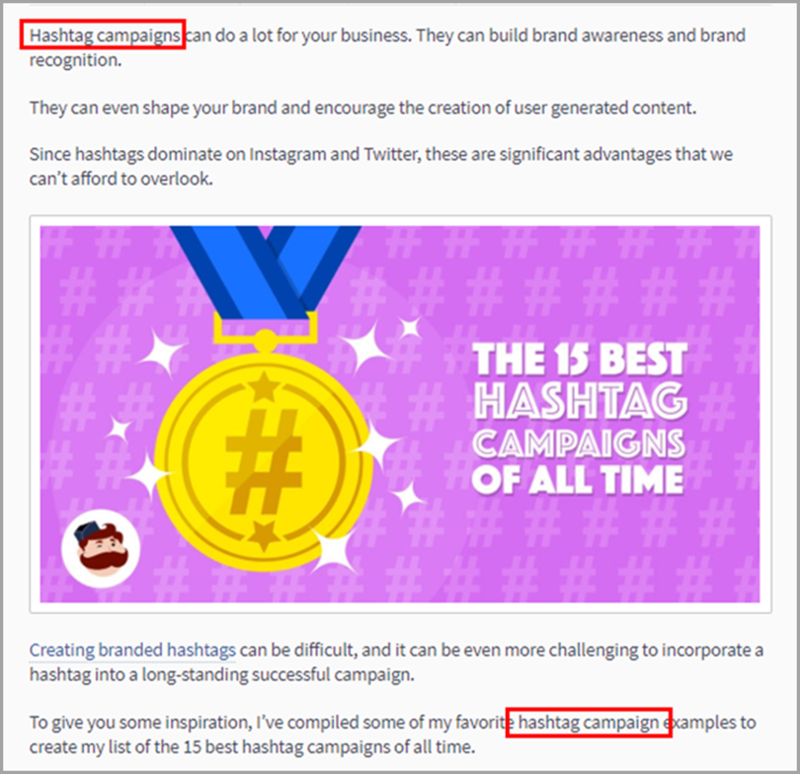 As you can see the main keyword “hashtag campaign” has been used twice in the first 150 words of the post. Apart from the title tag, it’s also important to use the main keyword in your H1, H2, and/or H3 title tags. However, make sure you use the main keyword wherever it’s relevant. 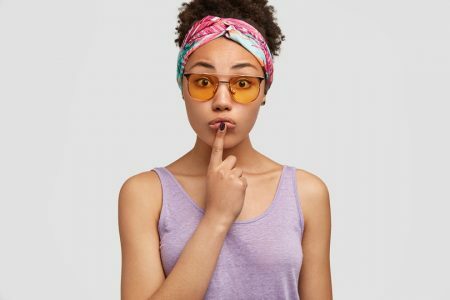 For example, “personalization” is the keyword in this post from Jeff Bullas. And the author has used the keyword twice in the sub-headings of the post. Keyword research is a very important element of SEO. The checklist below will help you find and identify the right keywords for your content. 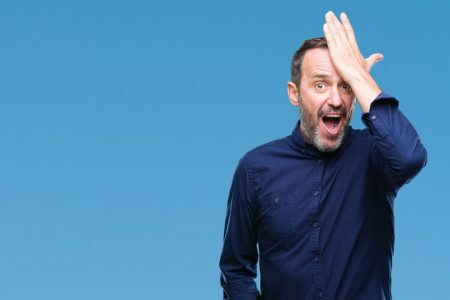 If you use a lot of common keywords, then your search engine rankings might be affected negatively. This is because too many people might be using those keywords and so, it becomes almost impossible to rank for them. This is why you need to find unique keywords which have low competition. This can help you improve your search engine rankings. You can use various tools to identify low competition keywords like SEMrush or KWFinder. 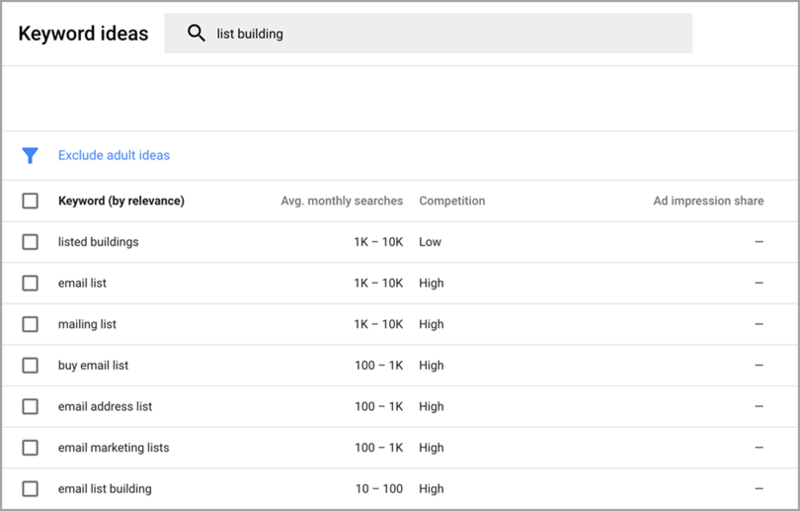 You can use the Google Keyword Planner, a free tool from Google, to explore and identify the best keywords for your business. This tool is specifically designed for Google Adwords. However, it can still be useful for keyword research because the data is generated from Google, which produces accurate results. You can use Google Suggest to discover long-tail keywords. All you need to do is type in the first keyword in the search bar but don’t hit enter or the Google Search button. Now, you can check out different keywords that Google shows you. 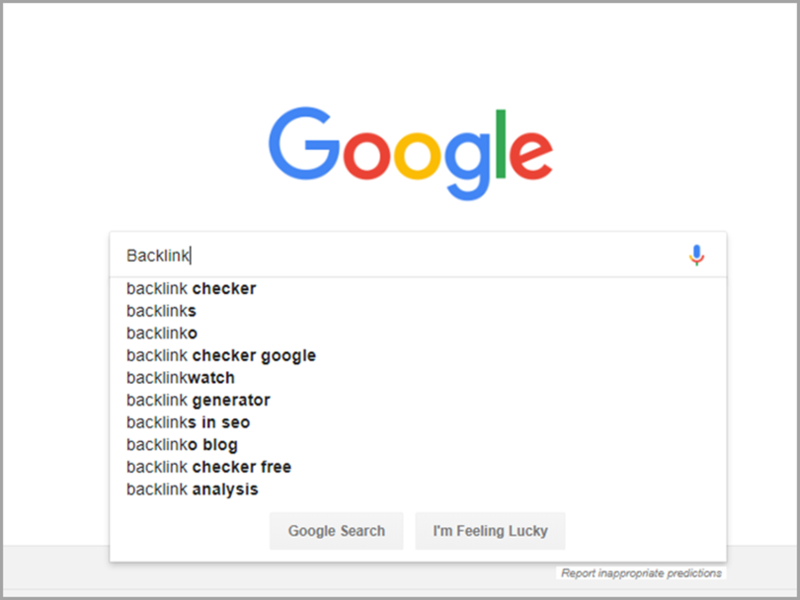 These keywords are coming straight from Google, which means people are using these keywords to search. This indicates that these keywords carry great potential for your website. The SEO components mentioned above are very important to consider when you conduct an SEO audit. And if you follow this checklist, you can witness an improvement in your organic traffic and in your search engine rankings. 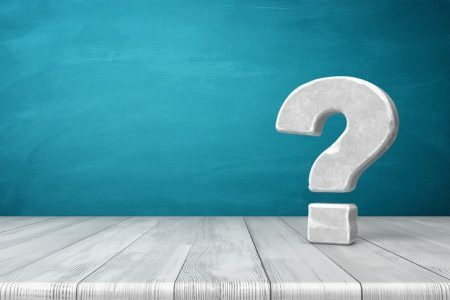 Do you know of any other SEO elements to consider for an SEO audit? If so, please feel free to share your thoughts in the comments.